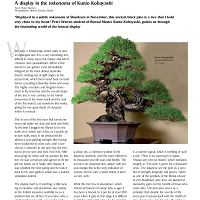 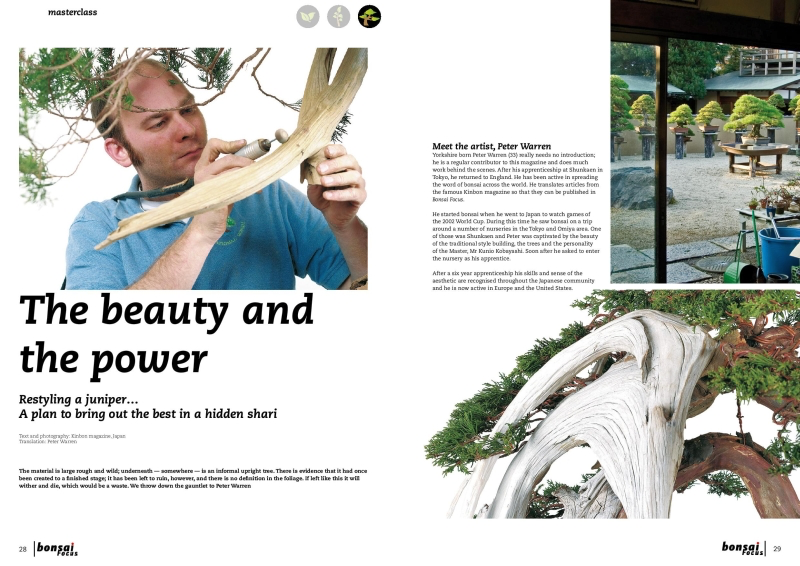 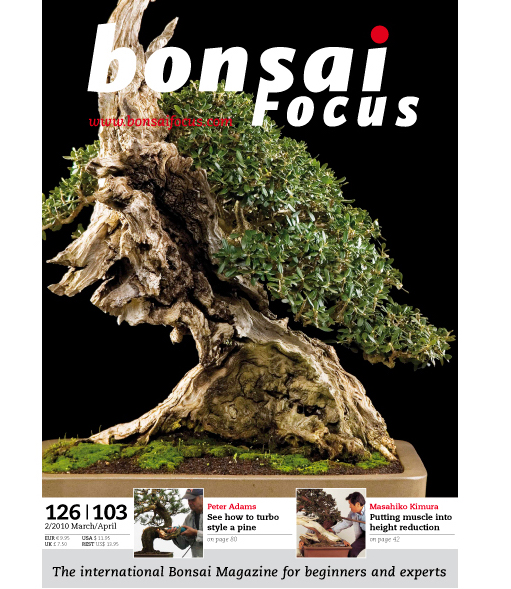 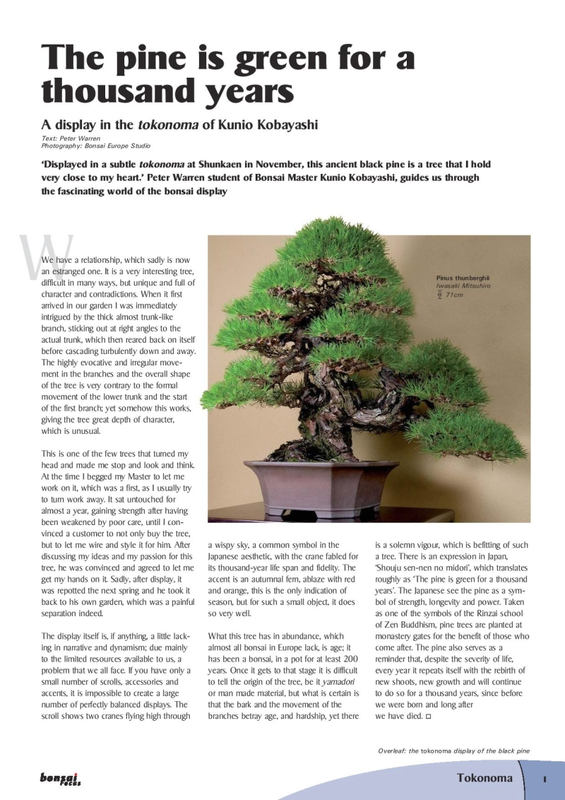 Since 2007 I have featured regularly in the premier international bonsai magazine Bonsai Focus which is translated into 6 languages. 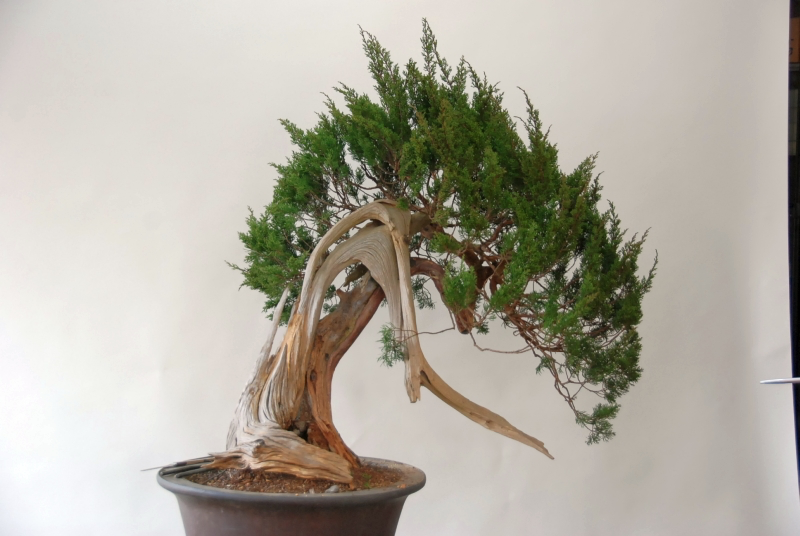 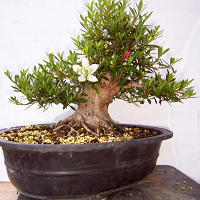 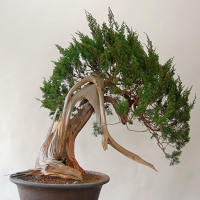 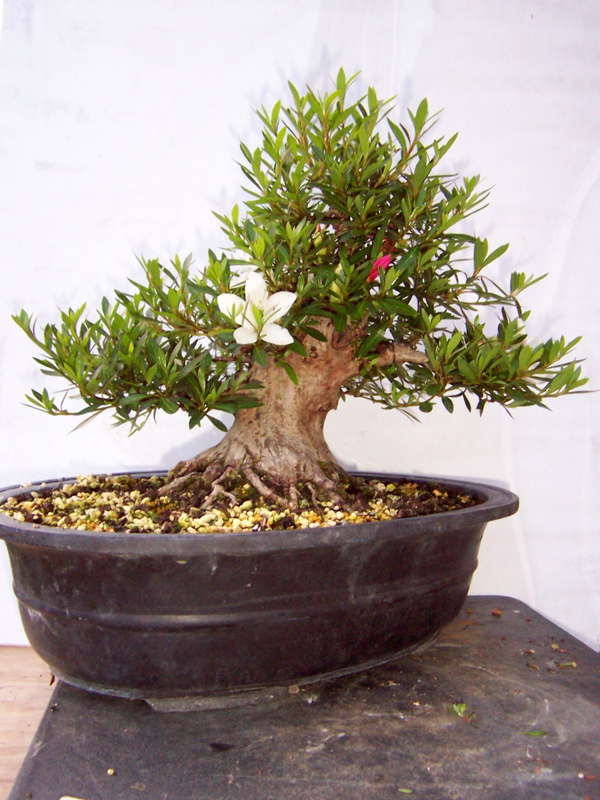 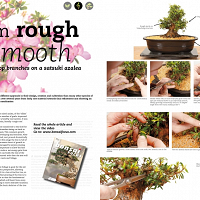 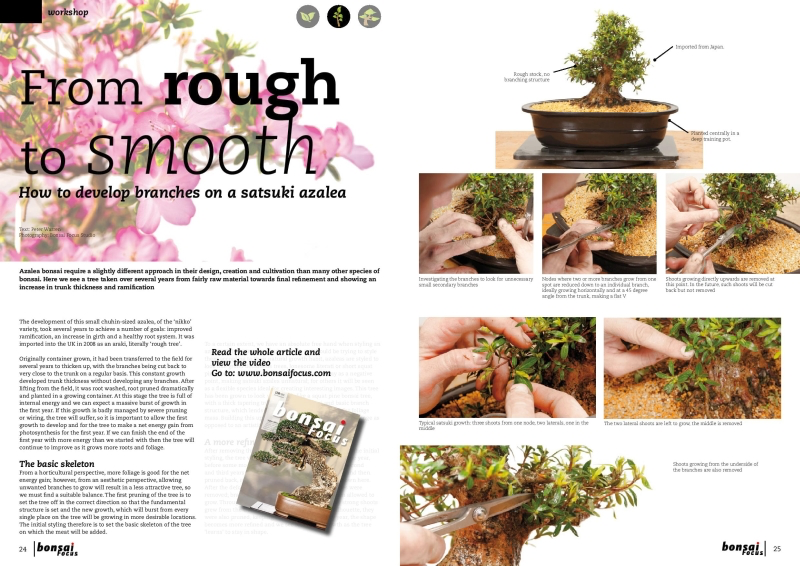 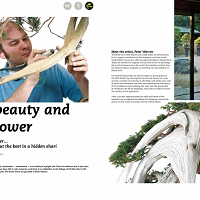 ; contributing as a bonsai artist, writer and translator. 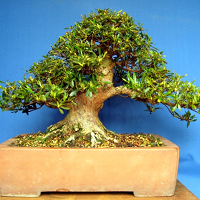 Many of the project trees featured are still being developed in the nursery. 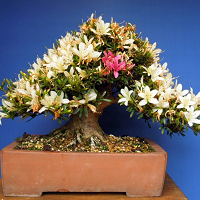 The azalea shown here is a particular favourite as it was started as a Bonsai Focus photoshoot around the same time as I returned to the UK and has continued to improve every year. 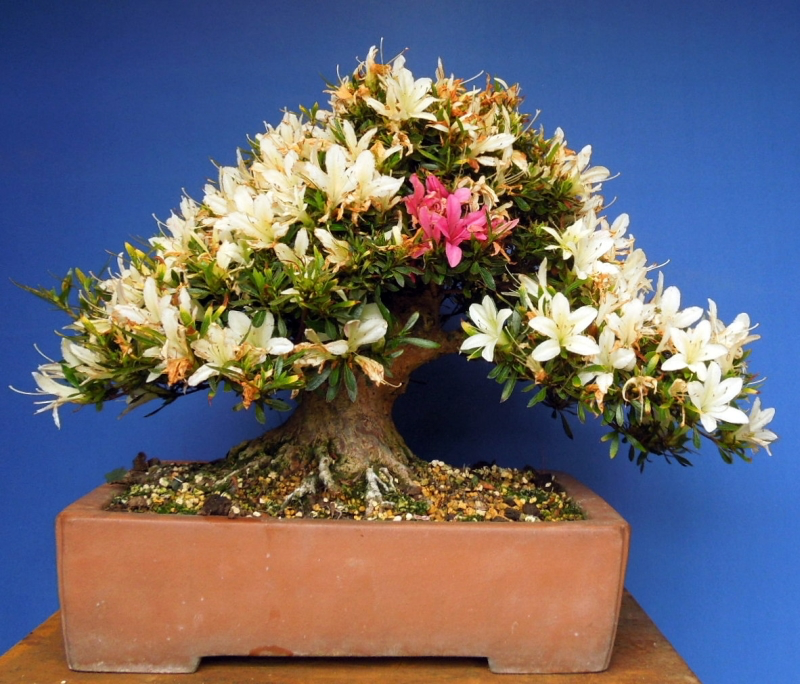 It is a Hakkurin which should be a pure white flowering type, but has had a couple of rogue red flowers. 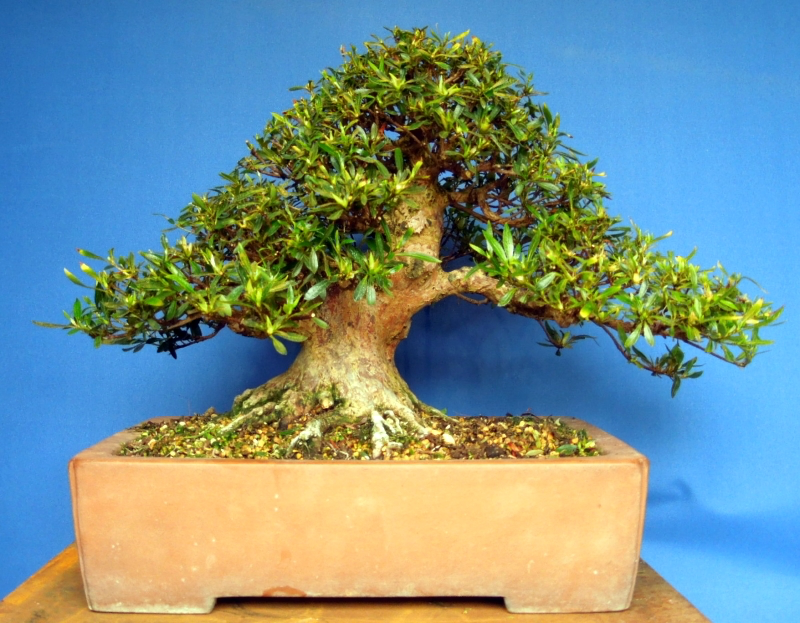 It was originally a gift from a client when I graduated in Japan and came back to the UK.